Growing up I always loved doing hair and makeup and decided it was time to get into a career that I would love. I left my job and enrolled in Aveda’s Cosmetology program. 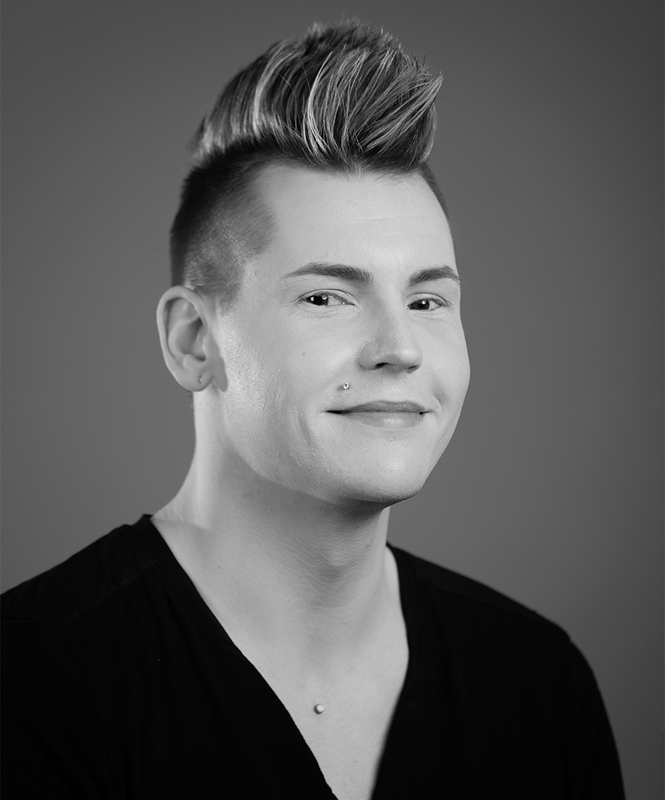 I graduated from the Aveda Institute–Minneapolis in February 2017, and started at Avant quickly after. I am thrilled to be a member of this amazing team. My passion for this industry comes from a desire to show everyone how beautiful they really are. My favorite services include: makeup applications for all types of events, and hair color: from edgy to subtle and beautiful. Follow my work and journey at Avant on my Instagram: @dustyrosebeautiful.